First day of the Tell Love and Party 12 days of wrapping! And this one is EASY PEASY! I’m talking…only minutes to make! 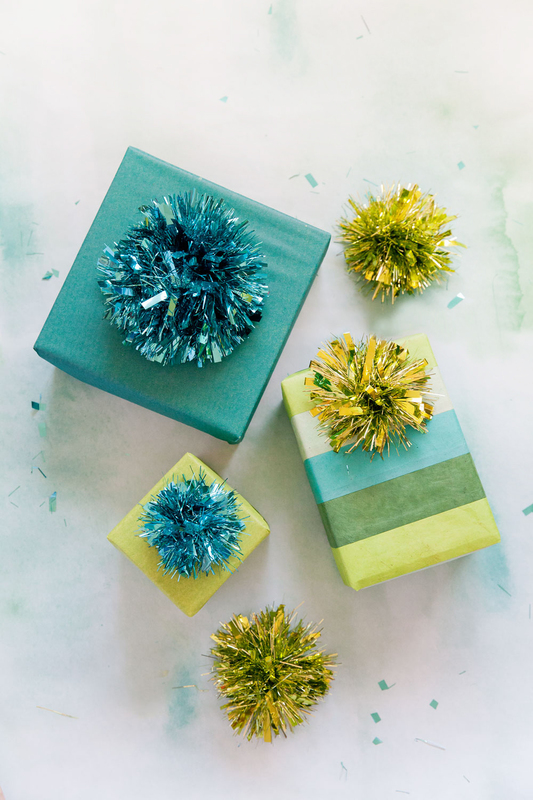 These cute tinsel gift toppers are so much fun, sooooooo inexpensive and anyone can make them! Yes anyone, and that includes my 5 year old. 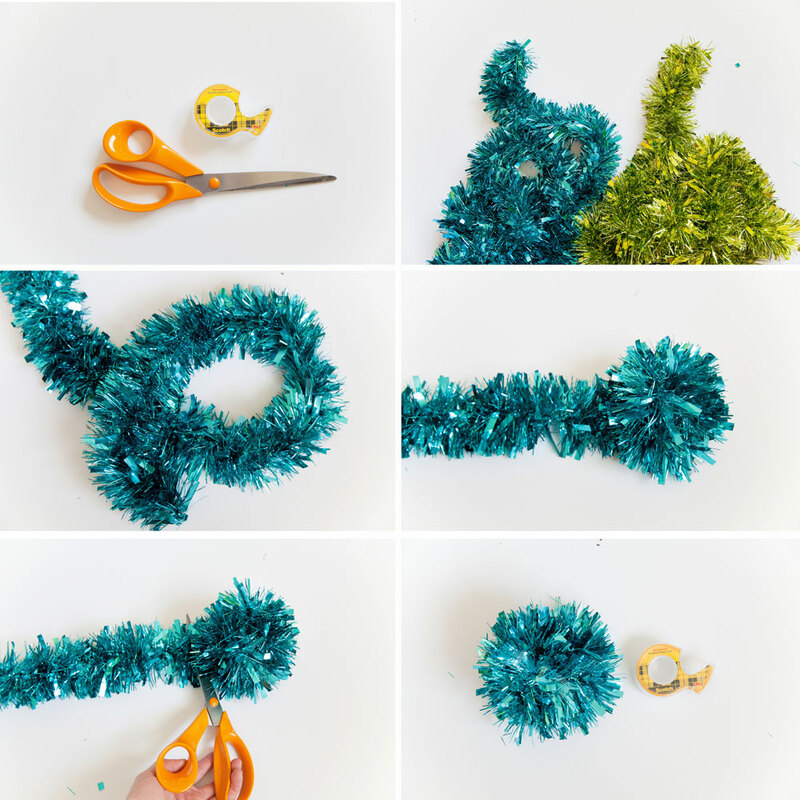 So grab some tinsel garland and lets get started!First lets talk tinsel garlands! They are all kinds of amazing! 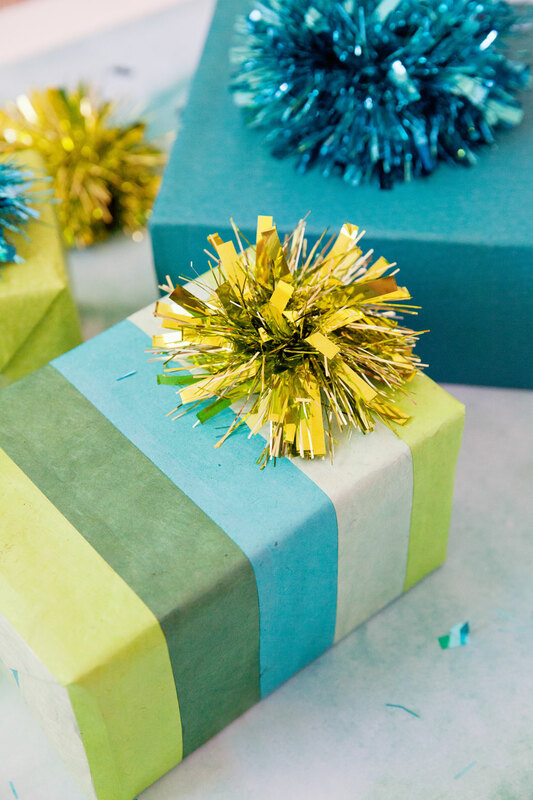 There are so many colors and textures to choose from which is perfect because you can get the right tinsel for whatever gift wrap you have. 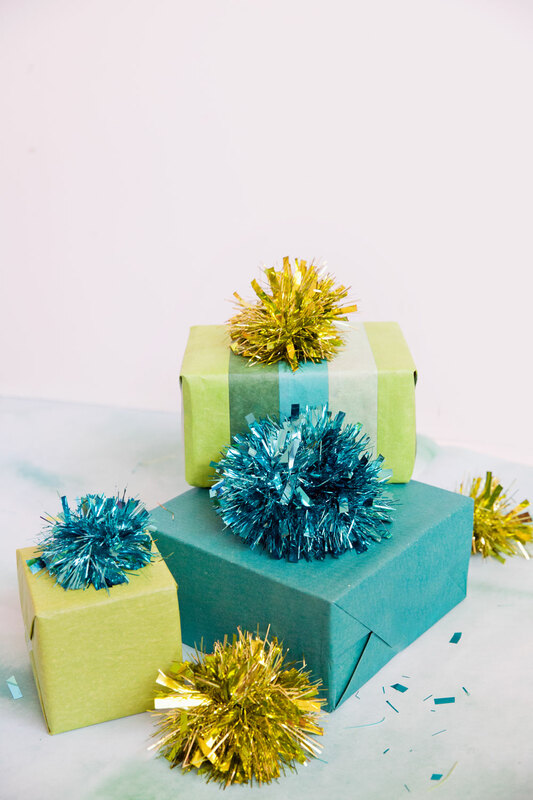 I am sort of obsessed and want to add tinsel to everything. -Take your tinsel garland and tie it in a knot. 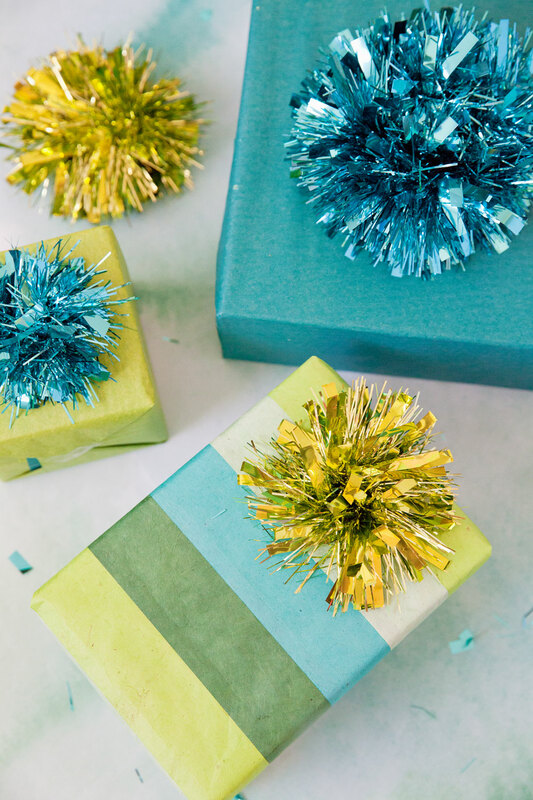 -Then depending on how big or small you want your tinsel gift topper you can either stop there or tie a few more knots to make it much larger. -Take your scissors and cut off the the rest of the garland. 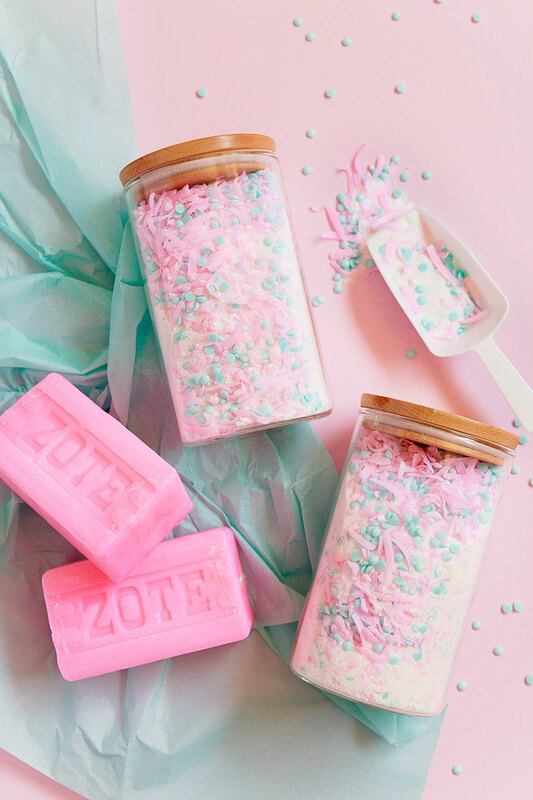 -Fluff it up a little. 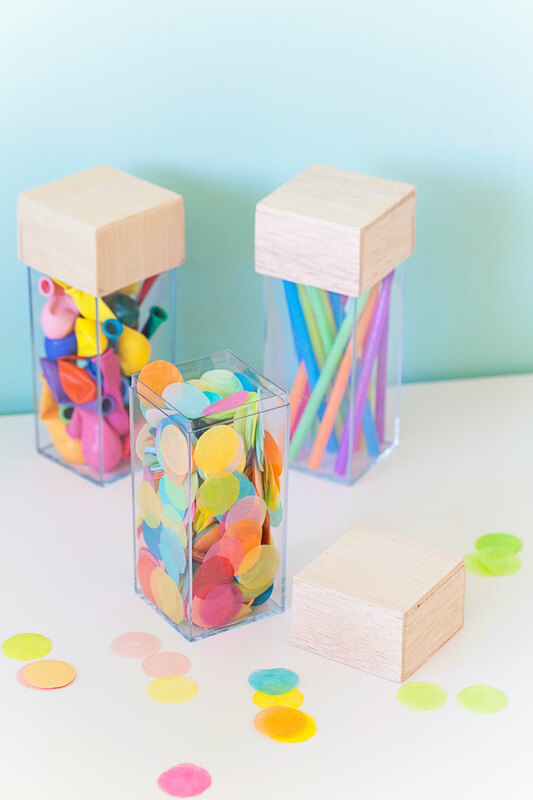 -Stick some double sided tape on the bottom and stick to a present. 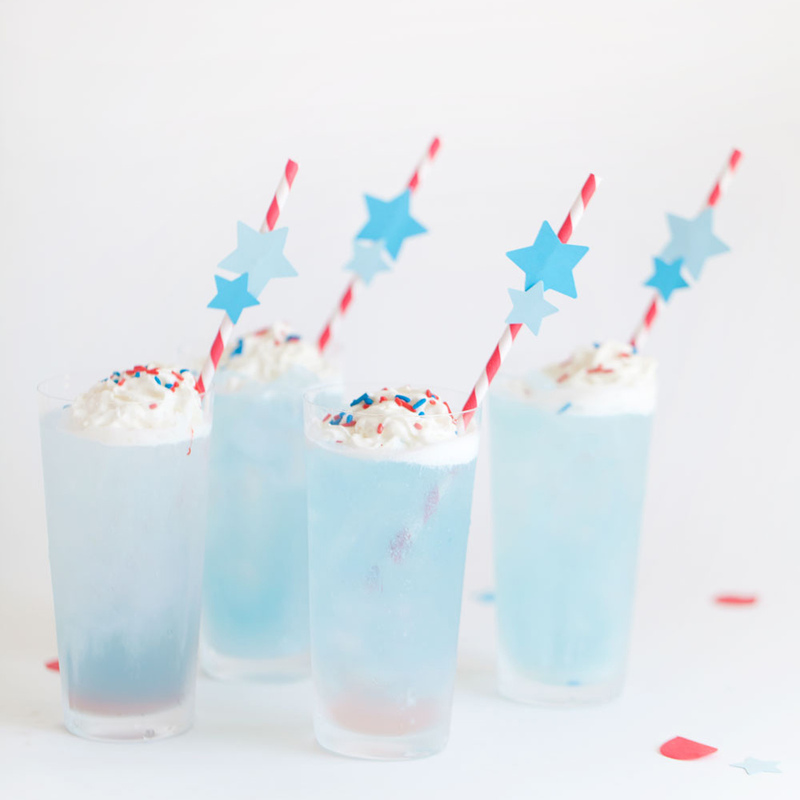 -Sit back and make about 40 more in 10 min (seriously you can make soooo many!) And your Christmas wrapping is DONE! This is so cute, and it looks so fluffy! What an extraordinary idea! 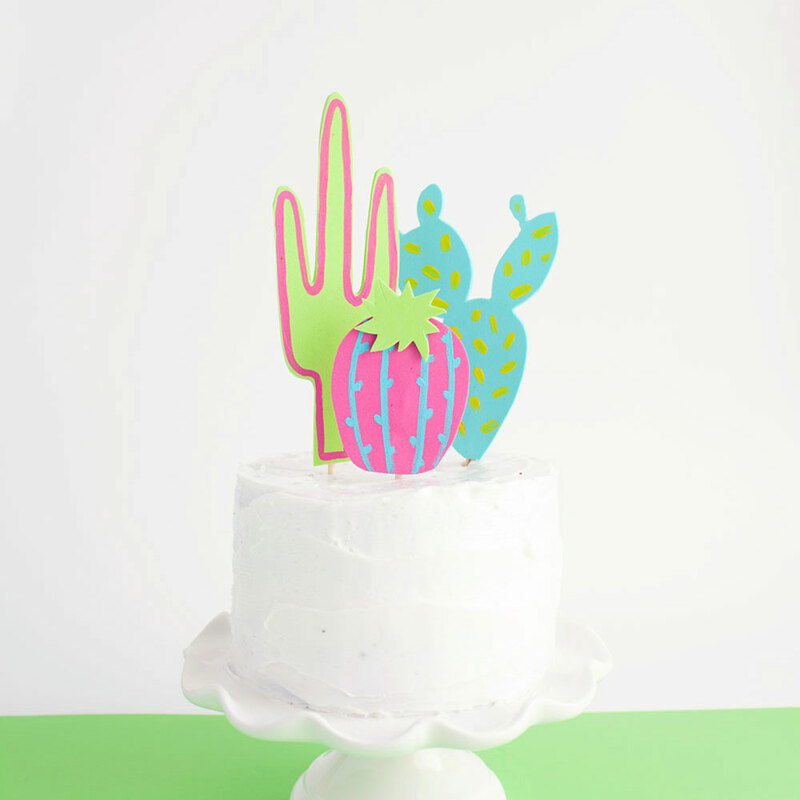 These gift toppers are so cute!